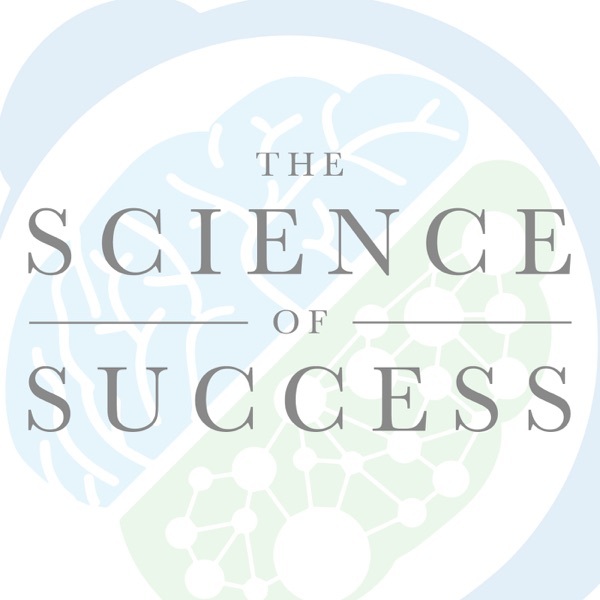 On this week's episode of "The Science of Success", host Matt Bodnar explores how we perceive the world and how this affects our ability to navigate every day life. Are you positive and upbeat? Or do you complain about everything? If you're not happy with the current way you view the world, or how the world "treats" you, there are ways of changing both. Find out how on "The Reality of Perception".